Posted on 7 april 2016 by daanvandenhurk. 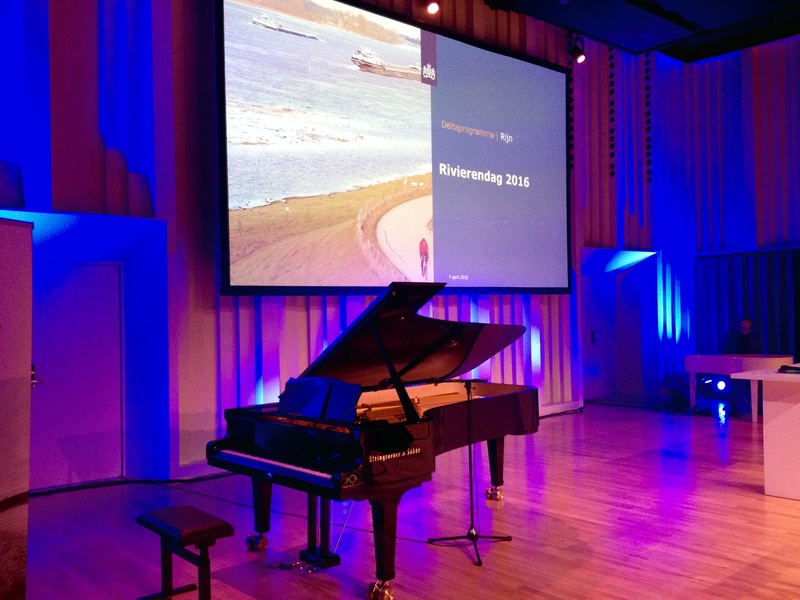 Today in Akoesticum, Ede, I premiered my new composition for piano solo, inspired by the enormous flood in Netherlands in 1953, specially composed for the ‘Rivierendag’. 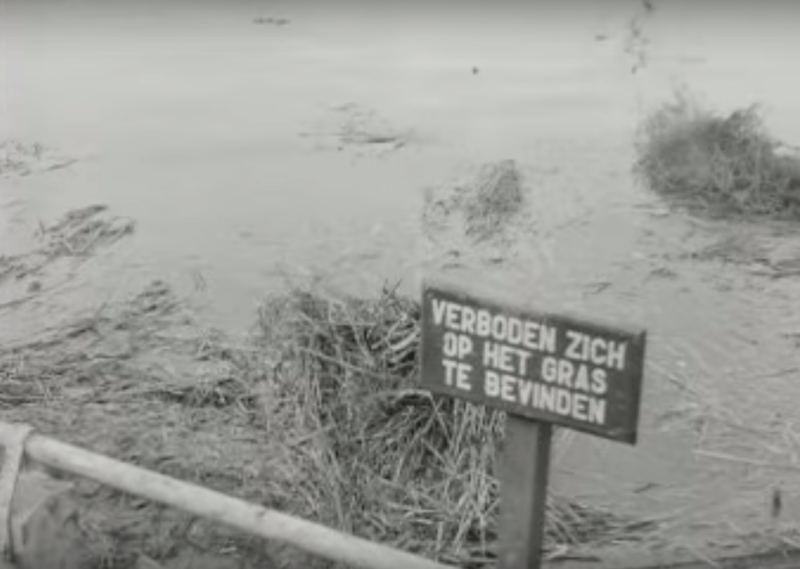 The piece is called ‘Verboden Zich op het Gras te Bevinden’ (don’t walk on the grass) after a sign that was still standing in a meadow, completely under water. I am happy it was recieved very well!